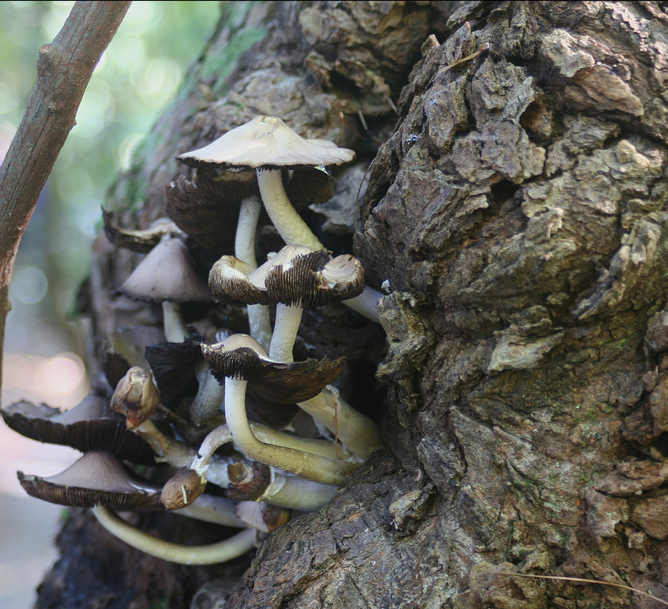 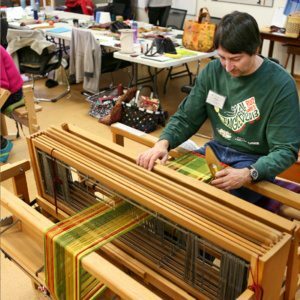 Our Fiber Arts program honors traditional roots while celebrating new and creative innovations. 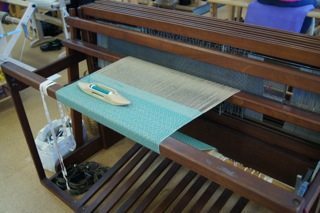 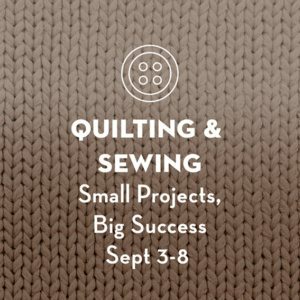 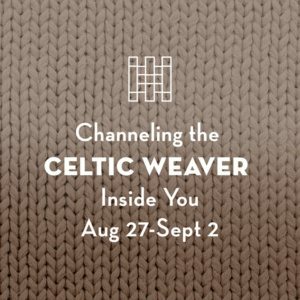 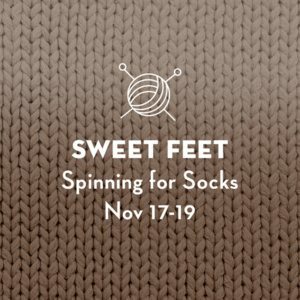 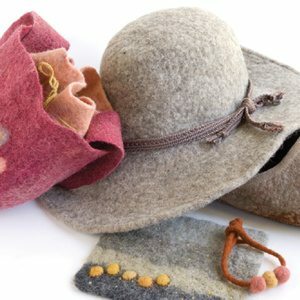 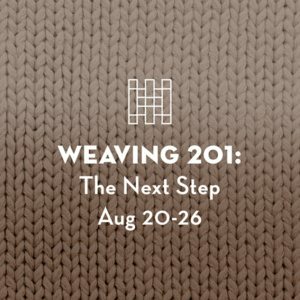 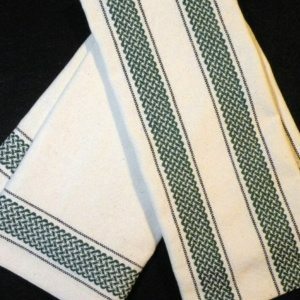 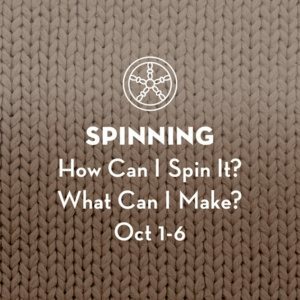 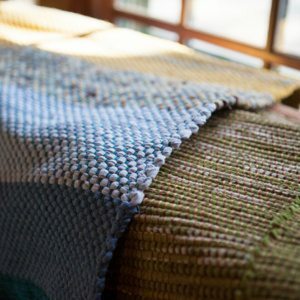 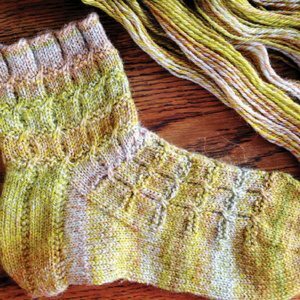 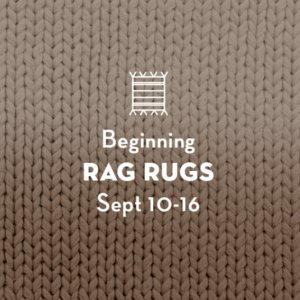 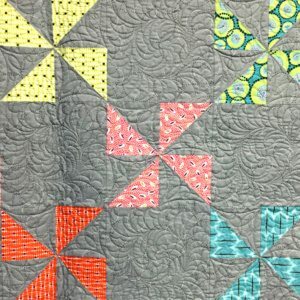 Come learn techniques and new styles in weaving, spinning, knitting, felt making, dyeing, quilting, and more. 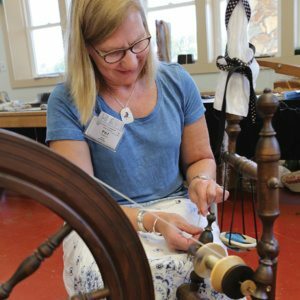 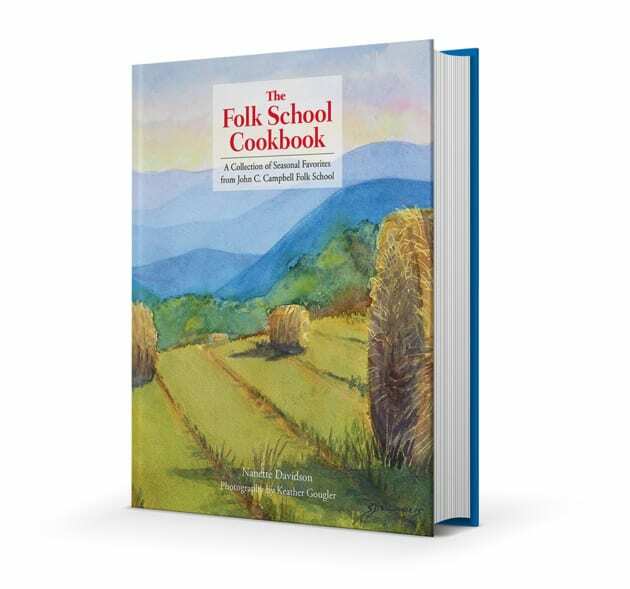 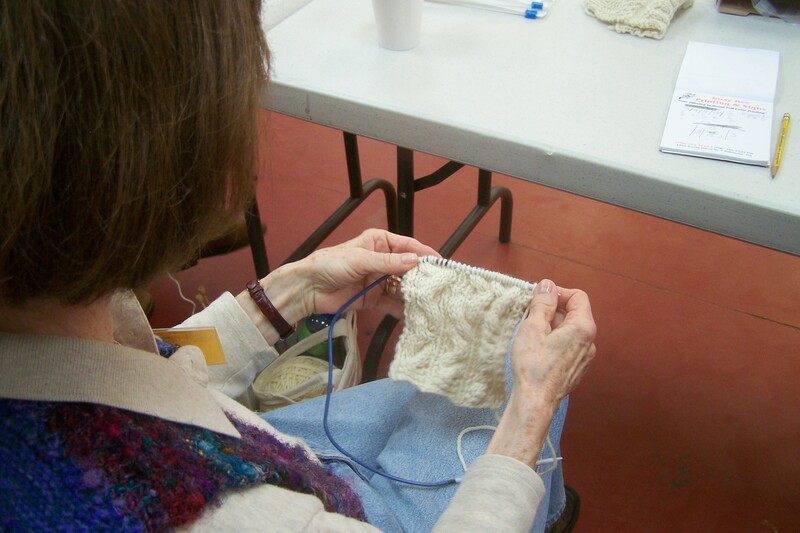 Beginning and seasoned fiber enthusiasts alike enjoy our diverse classes. 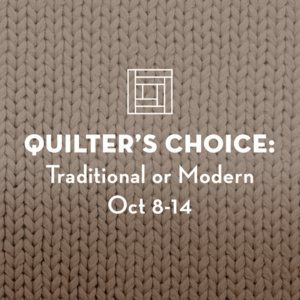 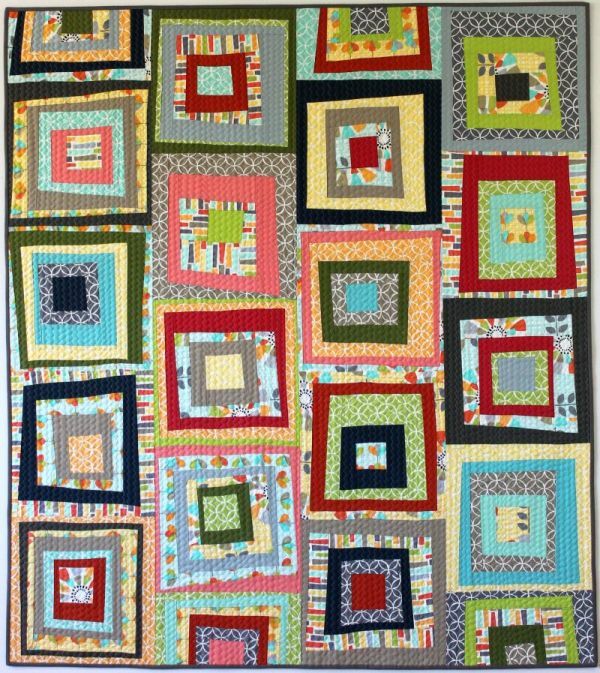 View these upcoming fiber class picks.